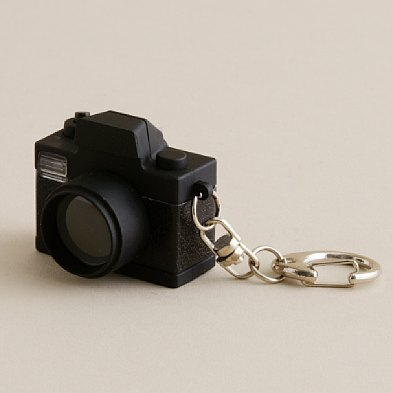 This lovely little keychain will help you capture all those kodac moments. It doesn't take actual photos. However, it does flash and make a shutter sound when you press the magic button.